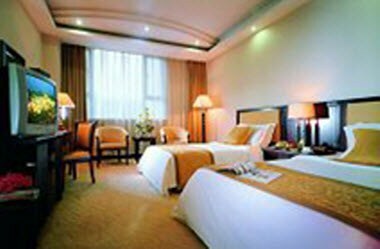 Metropolitan Yiking Hotel Guangdong has equipped Business Center, the considerate & helpful secretaries are available to offer business assistance efficiently to guests. 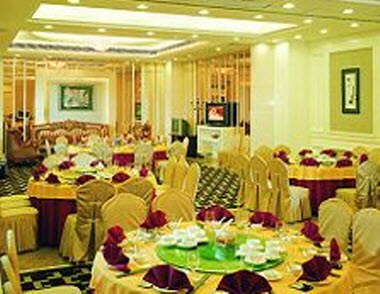 There are 4 meeting rooms of various styles which can seat 40 to 400 people. 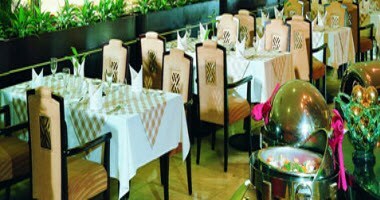 Chinese restaurant has a dining hall which can hold 400 people and has another 27 private dining room. 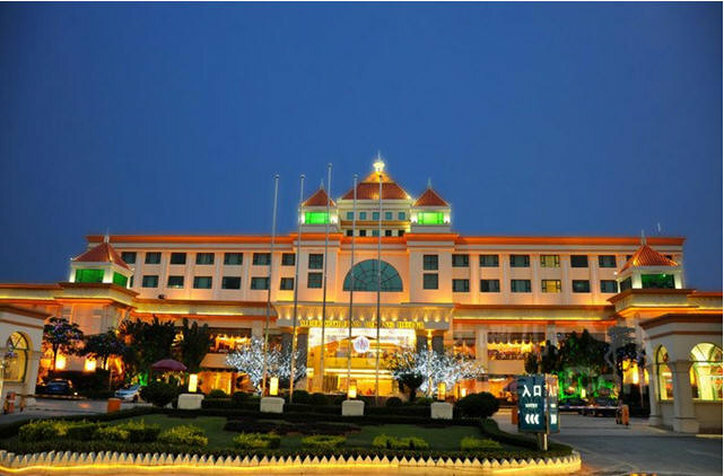 The hotel is located at the central district of the industrial area. 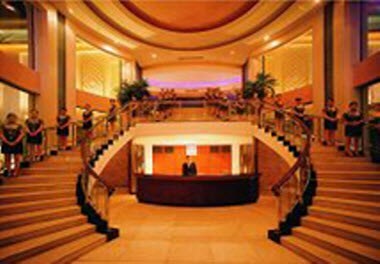 It covers 27,730 square meters. 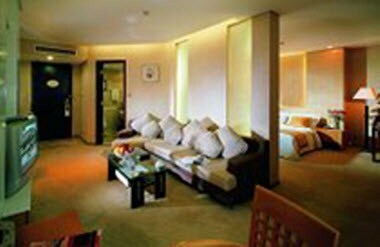 It takes 50 minutes from the hotel to Shenzhen airport and approximately 2 hours directly from the hotel to Hong Kong airport by coach.